We'll do our best to work with your busy schedule. 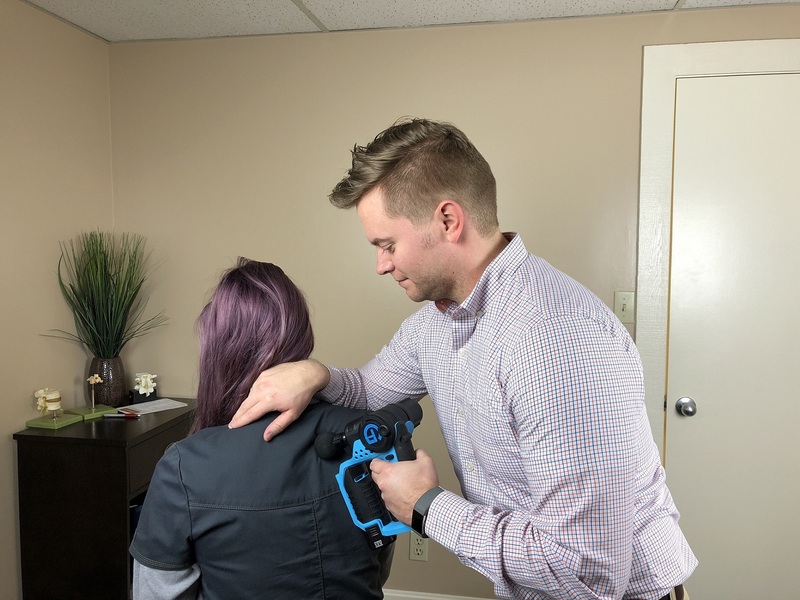 At Capstone Chiropractic, serving Salt Lake City, Holladay and the surrounding Utah area, Dr. Ryan J. Rowell and the highly trained staff offer various chiropractic treatments to help with a variety of issues. Our chiropractors have been providing the Salt Lake City area with a high level of care, compassion, and quality chiropractic treatment. To schedule an appointment with out Salt Lake City chiropractors, contact Capstone Chiropractic today by calling (801)-272-8500. We proudly service Salt Lake City, Holladay, and the surrounding Utah area. We'll do our best to work with your busy schedule. Request an appointment today! Our patient forms are available online so they can be completed in the convenience of your own home. Fill them out online, print them off, and bring them in with you to your next appointment. Capstone Chiropractic offers a wide variety of treatments including spinal alignments. A spinal alignment is a treatment that a chiropractor performs by aligning the spine with his hands. Using specialized motions, the chiropractor places the vertebrae back in line with the spinal discs. The vertebrae become out of align as a result of repetitive motions, poor posture, injuries or an automobile accident, just to name a few. Dr. Rowell may use a spinal alignment to treat conditions like sciatica, general back pain, a bulging or herniated disc. It's also beneficial to those who have degenerative disc disease, arthritis and various other issues affecting the back. Adjustments are most beneficial to those who have neck pain, even if the pain is related to whiplash. A chiropractor may perform manipulation in other areas of your body to correct issues such as plantar fasciitis. Any type of chiropractic adjustment takes pressure off of the nerves and soft tissue surrounding the bone. Additionally, an adjustment optimizes blood flow to the area, so you receive more nutrients to the area, ultimately relieving swelling and promoting healing. Spinal Decompression is another treatment our chiropractor utilizes. It's beneficial to many of the same issues that a spinal adjustment corrects. In particular, it helps patients who suffer from degenerative disc disease. Spinal decompression consists of you lying on a traction table that gently pulls the spine, reducing pressure on the sensitive or injured discs in your back. This promotes healing and reduces pain and discomfort. Chiropractic Massage is another service we offer. A massage therapist uses their hands to loosen the soft tissue around the areas where you're experiencing pain. This enhances your circulation around the area, helps with the healing process and decreases inflammation and pain. We also offer nutritional counseling and various other methods to help improve your health and often times life. There could be a number of causes underlying pain or spinal conditions. The chiropractor will employ the most effective techniques, like message therapy or corrective exercise, to treat those back problems. While non-surgical means are available for treating injuries, some injuries may require surgical procedure. 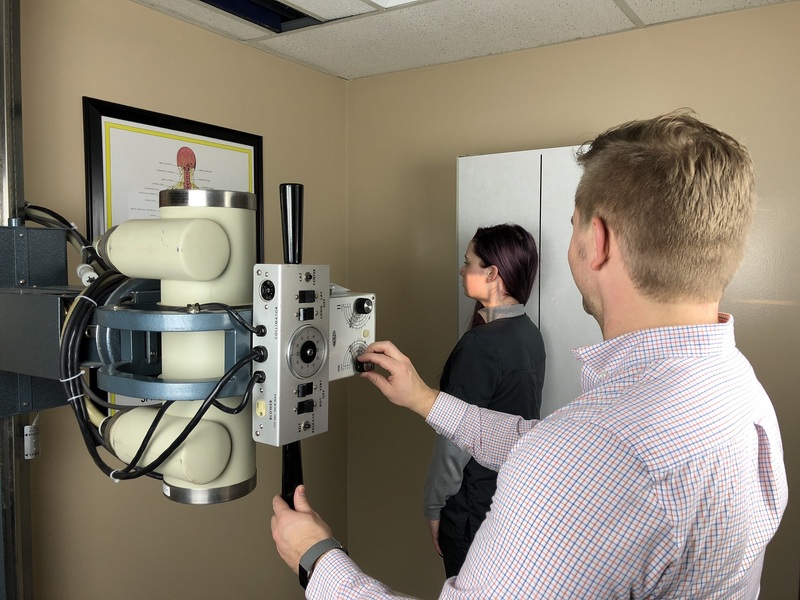 Capstone Chiropractic is a chiropractic office that is dedicated to helping people regain and maintain control of their health through a whole body approach to health and healing. 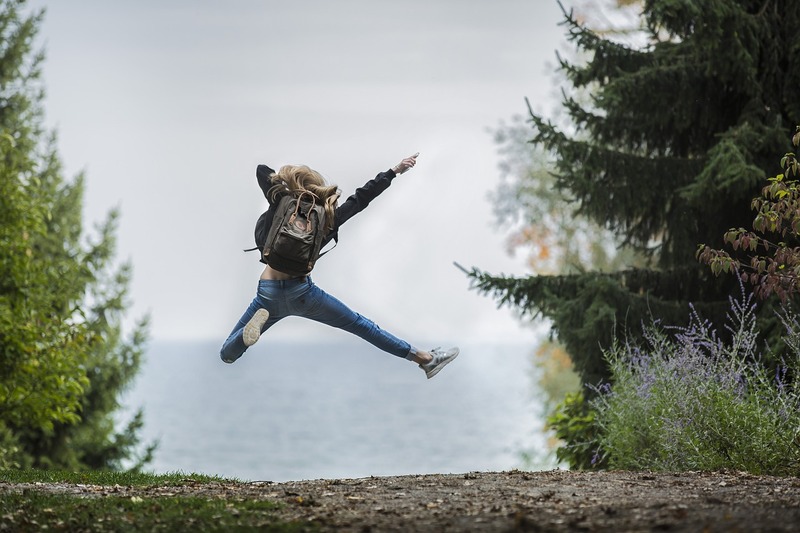 Instead of prescribing drugs, our Holladay, UT chiropractic office prescribes spinal adjustments, physical therapy, muscle relaxation, spinal decompression, and a new perspective on complete health. Our office puts patients first. The entire team at Capstone Chiropractic strives for excellence through superior patient care and satisfaction with our patients. Located just south of Salt Lake city in Holladay, UT, the Capstone Chiropractic team is excited to serve our community. Our doctors and staff will get you on the road to recovery without the use of drugs or surgery. Dr. Ryan Rowell and Dr. Steven Fisher enjoy doing their best to make sure you feel your best! 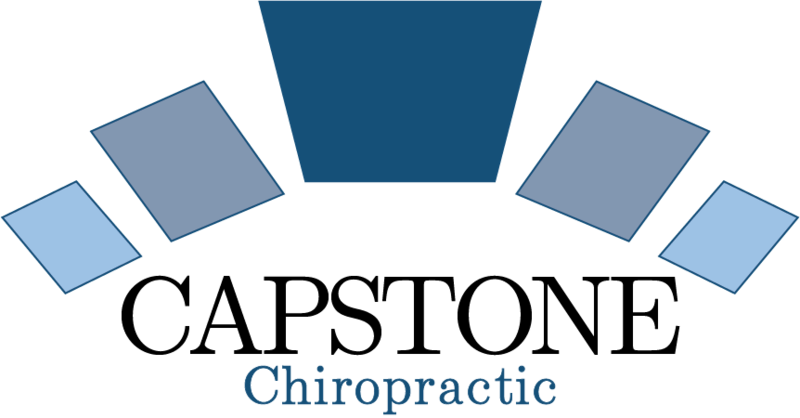 Our chiropractic methods are 100% natural, and based on years of research, training, and experience. We are happy to serve people of all ages and all chiropractic needs! In our practice we strive for excellence through superior patient care and satisfaction. Take a moment to discover who we are. Chiropractic is the leading drug-free recovery method in the world today. We also offer massage therapy. What is chiropractic therapy? Learn more about the treatment options we offer. 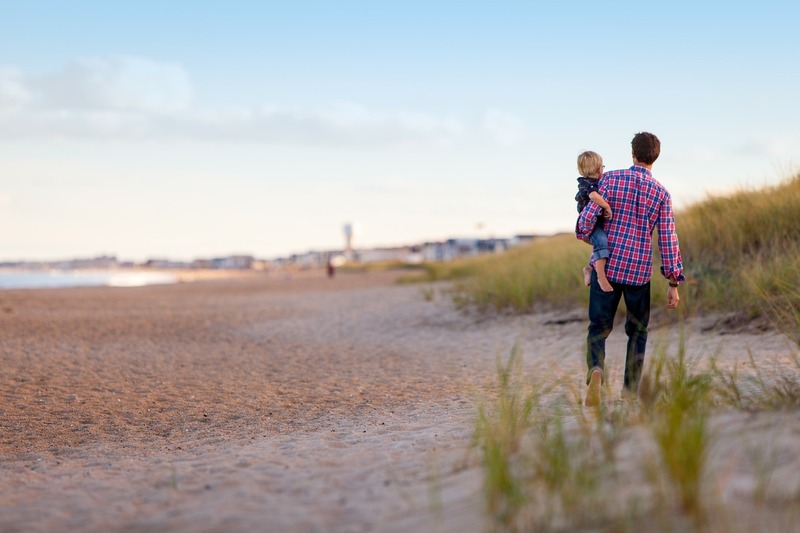 As your local Salt Lake area chiropractors we frequently work with: Family Wellness Care, Pregnancy Support, Auto Accident Recovery, Work Injury Support, Sports Medicine, low back pain, spinal decompression. 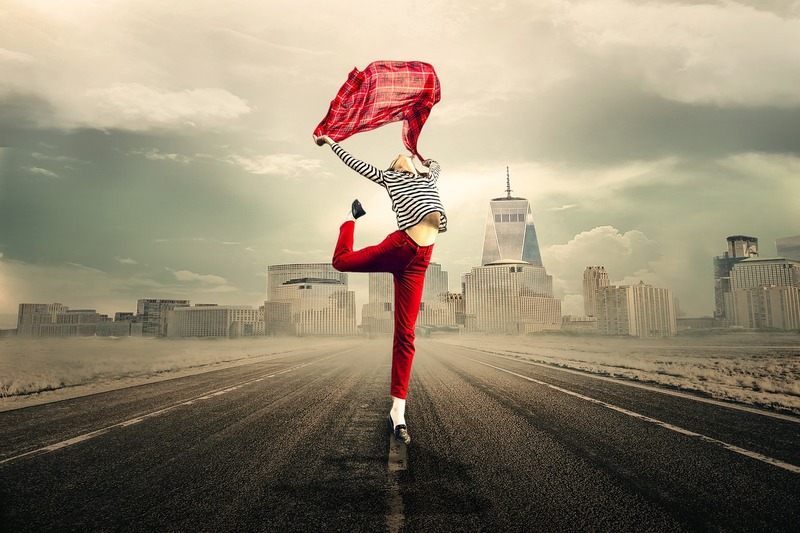 Your body is designed to move. Chiropractic facilitates that design. You can develop painful symptoms when that design is inhibited. When we improve your function, your symptoms also improve. Whether it be headaches, herniated or bulging discs, low back pain, or you just want to improve your life; our Holladay, UT chiropractic office is here to support your health.